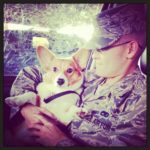 A big five star salute to this military family! 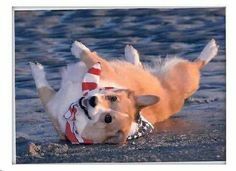 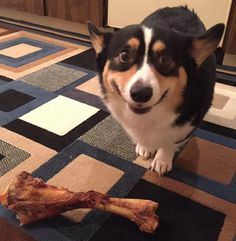 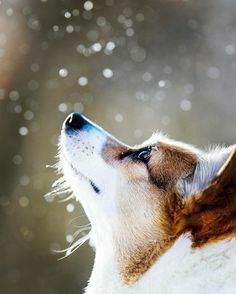 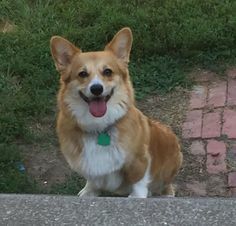 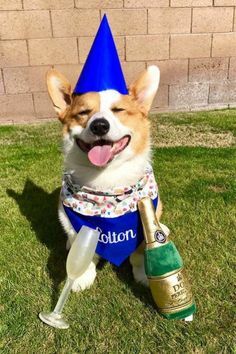 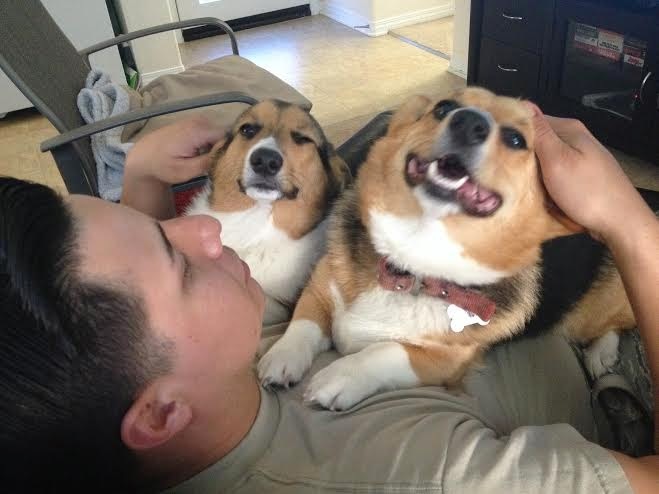 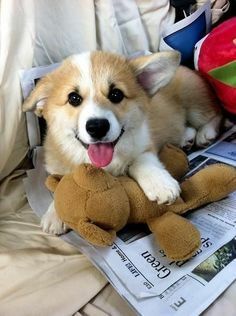 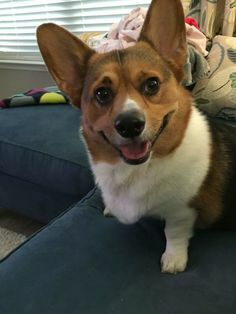 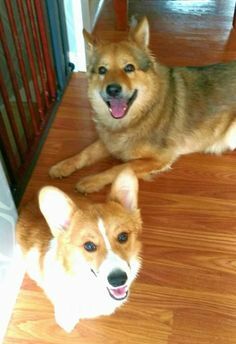 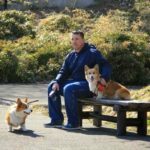 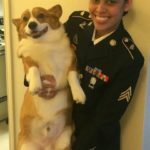 Thank you for your service and Corgi On with pride! 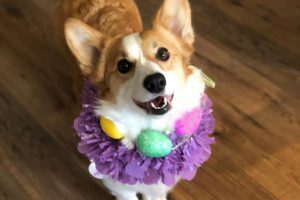 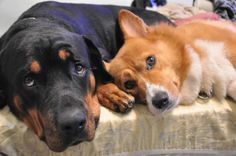 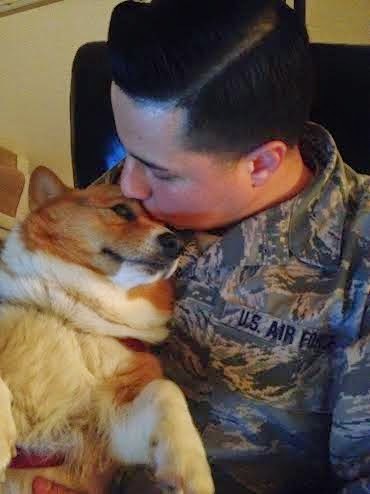 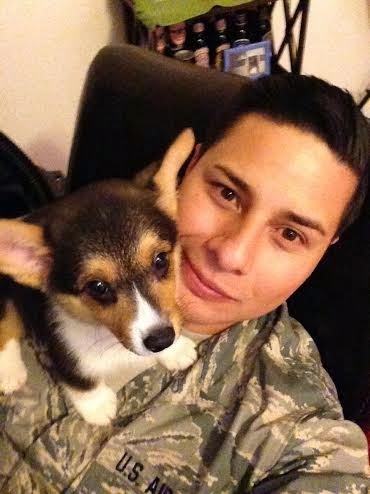 Military Monday: Krisia and Her Corgi Yoru!